At 3edesign the focus is on empathy, both for the client and their customers. I cherish an open and cooperative flow of ideas, efficiency in process, and a commitment to engaging, enjoyable and effective design. Sara is a visual artist, world traveler, and budding UX designer, passionate about learning. 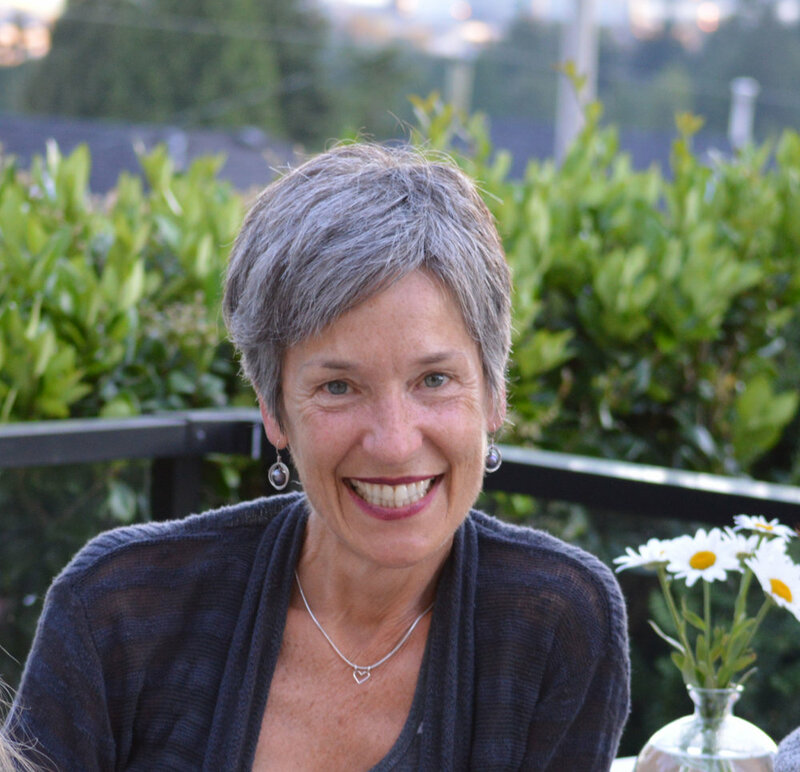 She grew up in Montreal and moved to Vancouver to earn a PhD in developmental psychology at Simon Fraser University and has 20 years of research experience. She also spent the past 10 years working as an abstract painter, exhibiting and selling her work locally and across the country. Sara values SPACE – simplicity, process, authenticity, communication, and efficiency. She married her extensive background in research, psychology, and art to design, and craves to fill an empty nest with creative projects that focus on empathy, enjoyment and aesthetics.